You are right, this name is not new, and as the tweet suggests, this is the same actor who, on August 2014, breached Gamma International, the company behind FinFisher, yet another surveillance software in direct competition with Hacking Team. In a brief statement left to Motherboard, the attacker has confirmed to be the same person, however, for the moment, he has not unveiled further details on how the attack was carried on. 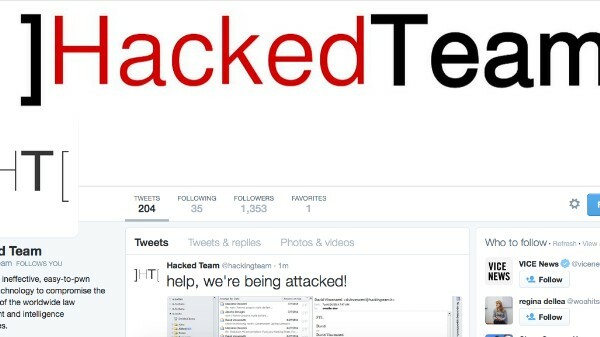 This could happen soon since apparently his intention is to wait for Hacking Team to be definitively out of business. This rules out the speculations that were made immediately after the massive leak (not ‘some random guy’ but an “organization,” either a criminal group or maybe even a government, or also a competitor.